Photo courtesy of Tofino Resort and Marina. 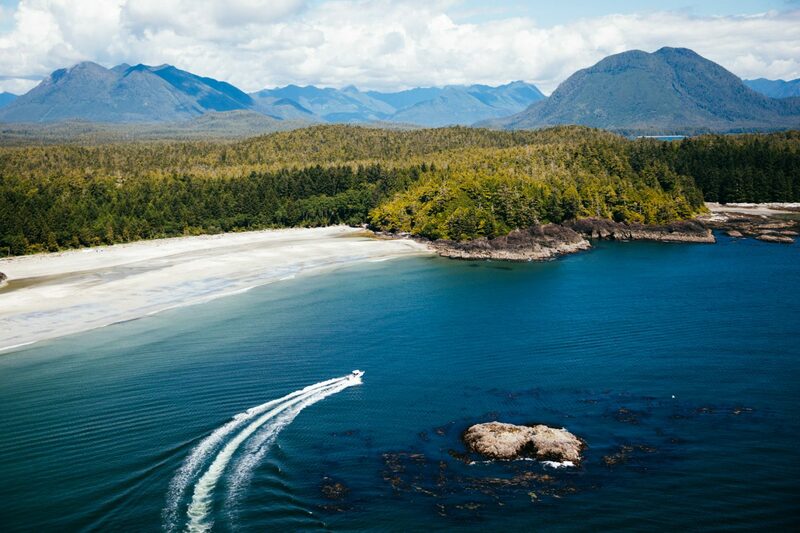 Ask any Vancouverite and they’ll undoubtedly say that Tofino is British Columbia’s best escape. 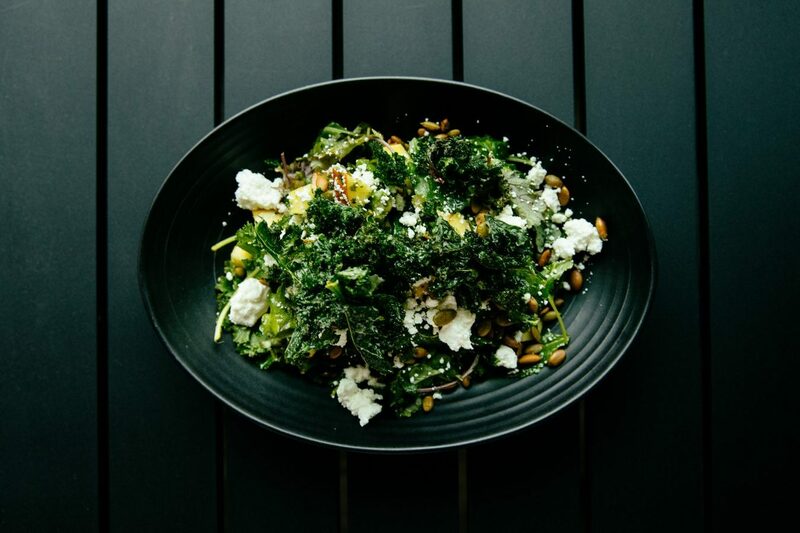 The perfect blue of the roaring Pacific Ocean, the immaculate stretch of untouched sand, the endless emerald trees—paired with a community that can make anyone feel like they’re at home, Tofino is Vancouver Island’s little treasure. But the journey here can sometimes feel like an endless one. Although flying in the sky with Orca Airways is an utter breeze, occasionally Tofino’s iconic stormy weather can rain on a traveller’s parade. Though the sound of driving an uncomfortable six hours (with a stint on BC Ferries) doesn’t sound ideal, spirits are immediately lifted when welcomed to Tofino by the natural beauty that is Pacific Rim Park, proving that the long road is always worth taking. 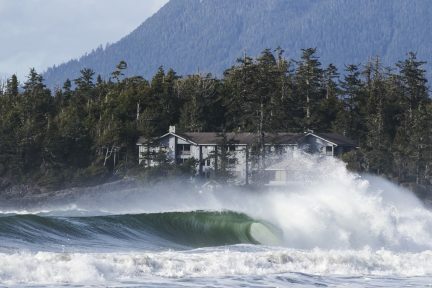 For Tofino Resort and Marina, becoming the town’s newest must-get-to destination wasn’t an easy task, either. 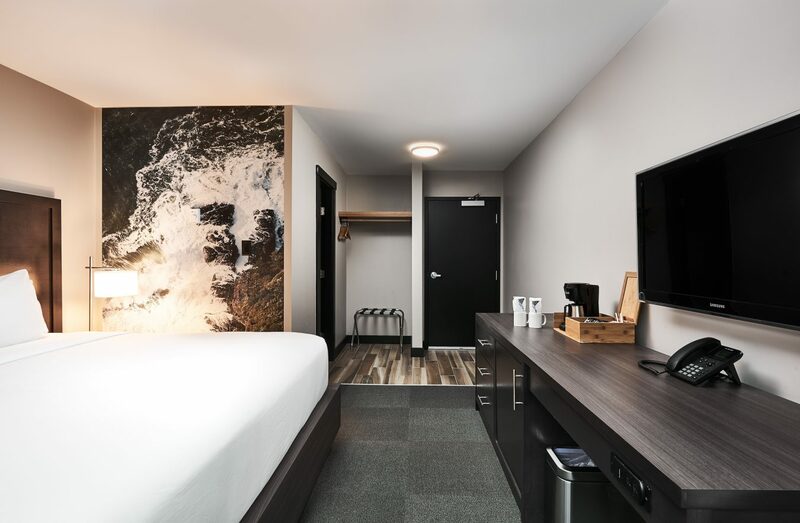 Former Vancouver Canuck Willie Mitchell transformed the neglected 1970s-style Marina West Motel into the Pacific West Coast hot spot it is today—which involved completely renovating the property from the ground up. “When we took it over in 2015, there was nothing left,” general manager Daniel Vogel says. “Everything was completely gutted and is brand new.” With the help of co-owner and Mill Bay developer Andrew Purdey and Canadian Dallas Stars player Dan Hamhuis, Mitchell took on the fixer-upper project and managed to create a getaway for adventure-seekers and local foodies, complete with 62 guest rooms, two waterfront dining venues, and a marina. 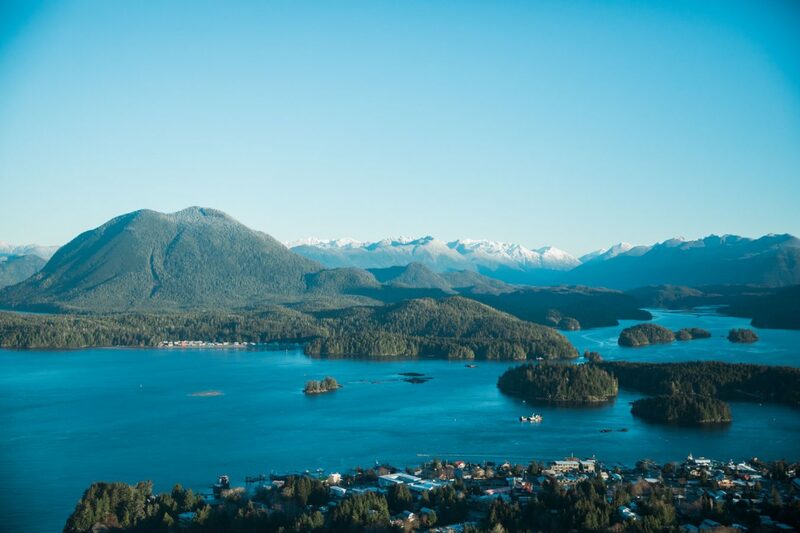 Surrounded by the ruggedness of Canada’s surf capital, guests of Tofino Resort and Marina will experience the best of both worlds, with the heart of the town and its breathtaking wilderness working side by side. 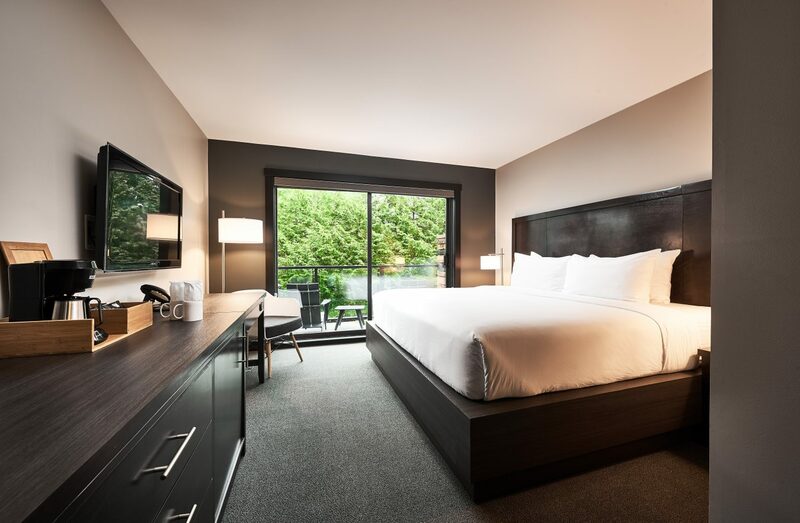 Located on Campbell Street, the resort is steps away from beachy “downtown” boutiques, bustling cafes, and Tofino Brewing Co. 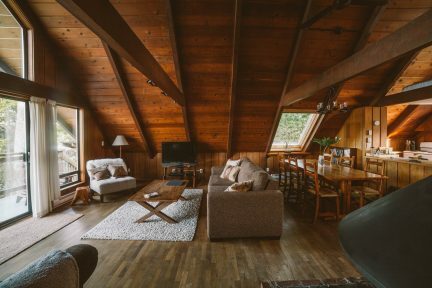 Inside the property’s guest rooms, visitors can expect a soft bed surrounded by warm wood, photographic wall wraps created by local photographer Jeremy Koreski, and picture-perfect views of Lone Cone Mountain. Mitchell, who has won two Stanley Cups, has a passion for adventure fishing. 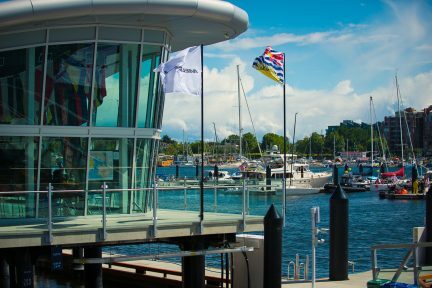 As such, the Port McNeill native’s $9-million investment in the Tofino Resort includes a marina and activities centre. Participate in outings such as whale or bear watching, which take explorers out to locations like Lennard Island (famous for its lighthouse) and Plover Reef. There are day trips to the area’s surrounding hot springs, too, for those who prefer more leisurely activities. 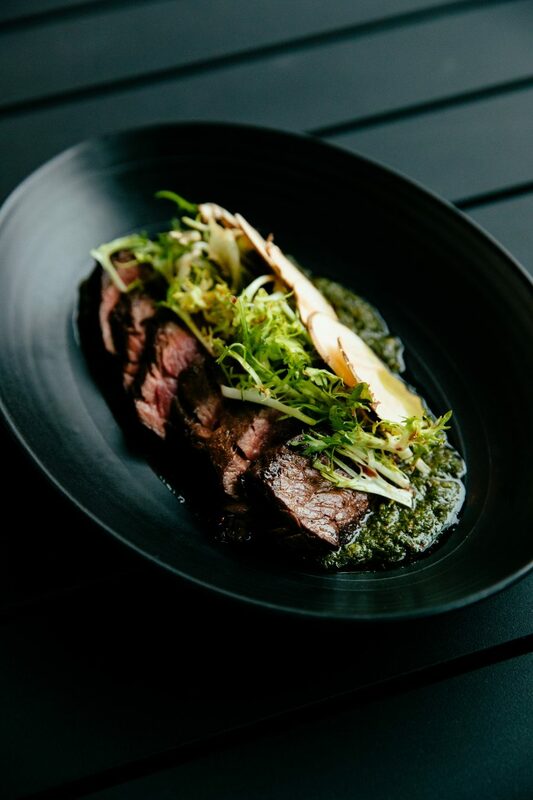 If lucky enough to spot some whales (or sea lions) on an outing, celebrate at the resort’s 1909Kitchen, run by executive chef and David Hawksworth protégé Paul Moran. 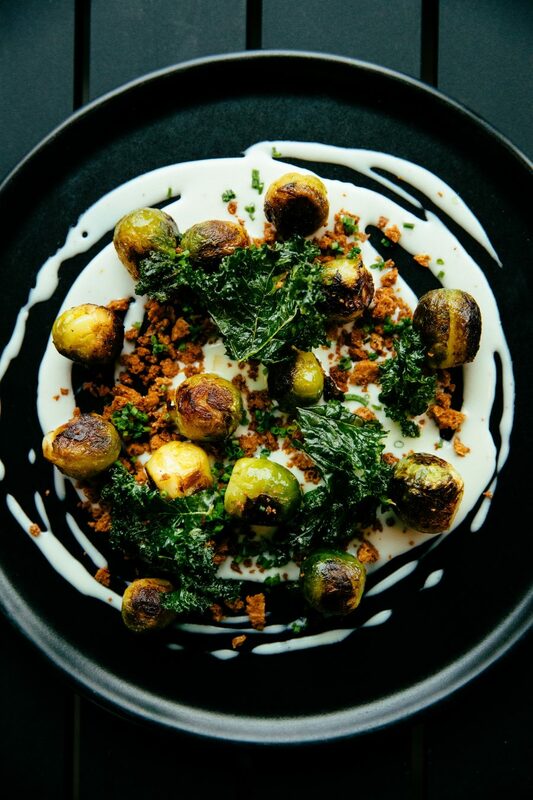 Named after the year the first post office opened in town, the restaurant boasts a menu with ingredients fresh from Tofino’s ocean and forests and a focus on seafood platters and vegetable-forward dishes. 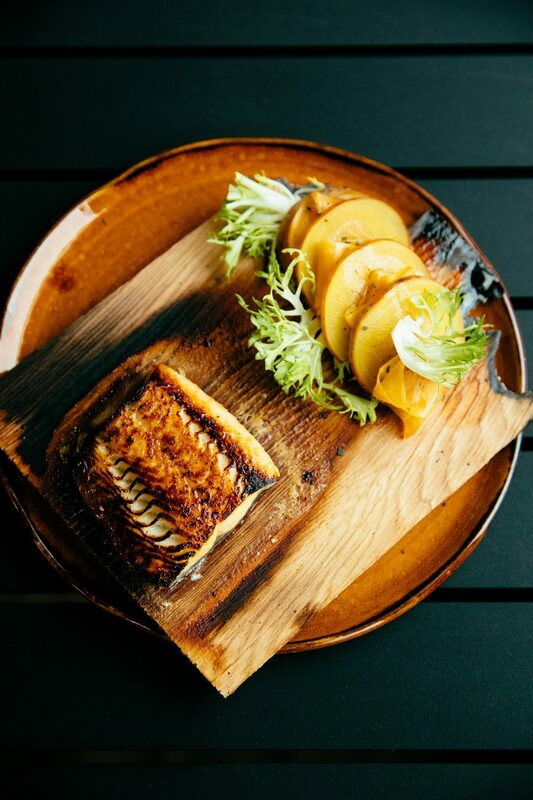 If black cod roasted on cedar and infused with miso and maple isn’t whetting appetites, order up from the Italian Mugnaini wood-fired oven. The vegetable pizza, with confit nugget potatoes and basil pesto, is outstanding. And of course, those who catch a fish on the great waves and can have the waterfront restaurant cook it up fresh. Then there are the cocktails. Vogel reveals that Mitchell is a big fan of 1990s hip-hop, which is evident in drinks like In Love with the Coco, featuring Malibu coconut rum, and LL Cool G, made with Tanqueray gin. The restaurant is even serving up hip-hop brunch now—so yes, cool kids can eat avocado toast to the sounds of Notorious B.I.G. For something on the more relaxing side, check out the marina’s other dining spot, a waterfront pub called The Hatch. Enjoy a few drinks with friends, take in the view, and try spotting an orca out in the inlet. 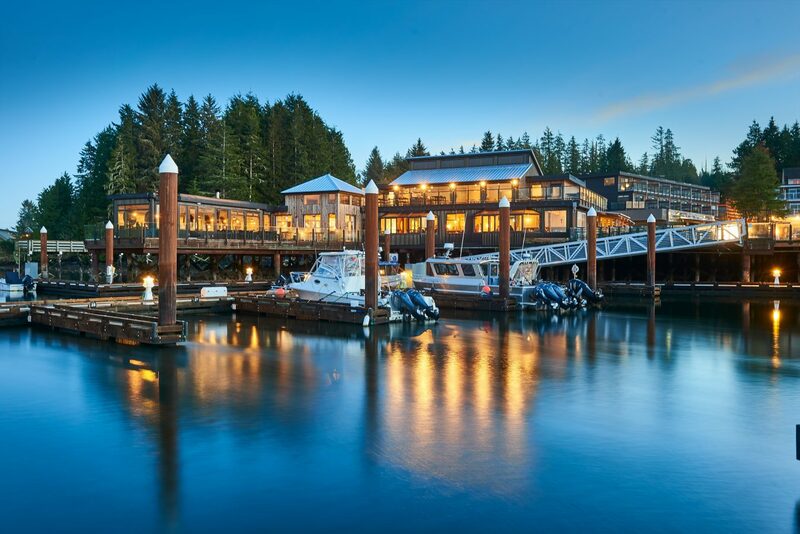 With the star power of two NHL players behind it, Tofino Resort and Marina’s much-needed renovation has resulted in a thrilling addition to the community—one that will surely inspire adventure, come rain or sunshine.